I have seen quite a few cork key chains on the web and decided I would make some. After all, I have NO shortage of corks. 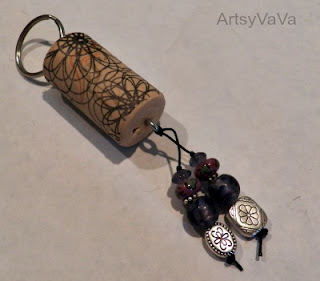 Most of the ones I have seen just use the cork as is, but I decided to stamp my corks to add a design. 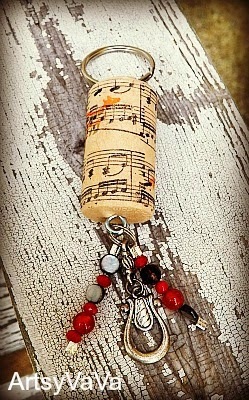 This would make a perfectly fine key chain, but why stop there when you can add beads & charms to it? After I made a few, I thought of an easier way. Instead of using wire and crimp beads, why not use stretchy cord? So, I gave it a try. It went much quicker! 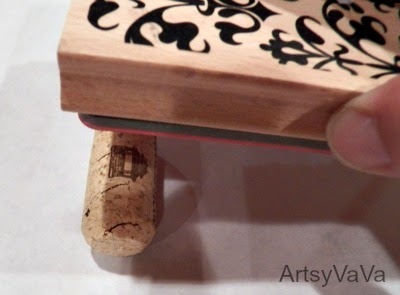 To get started, you first need to stamp the cork. I found that the easiest way is to lay the cork down and roll the stamp across it. 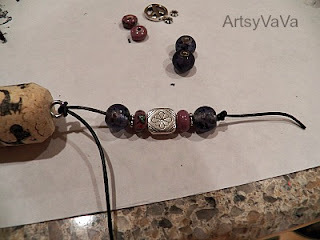 Next, you will add an eye screw to each end. I screwed the eye screw in part way, then unscrewed it, and added a little super glue and screwed it all the way in. It may be fine without the glue but I'm being overly cautious. 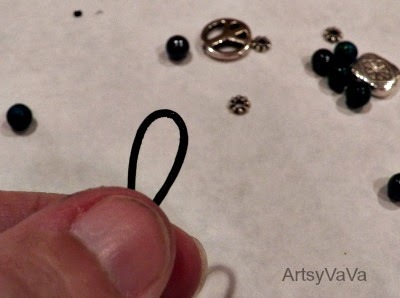 Then you will add a split ring to one end. 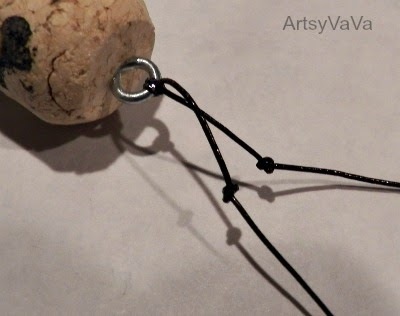 Use a toothpick and add super glue to all the knots. 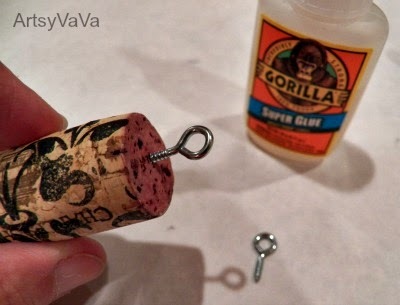 When the super glue is dry, trim the excess cord. 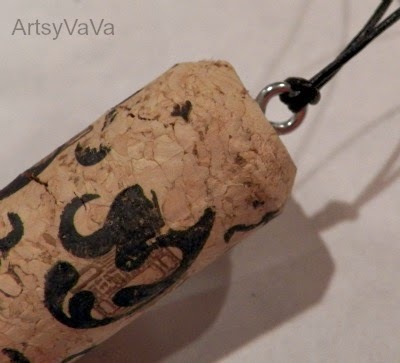 If you are not a wine drinker, you can buy corks at beer and wine making supply stores. They have plain ones as well as some that have pretty designs already on them. 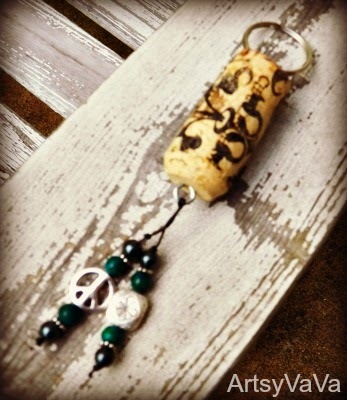 But, hopefully you have a friend who isn't crafty and will be happy to save their corks for you! what a cute idea! 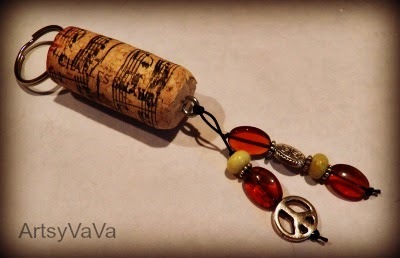 I made a cork necklace a while back, using eye screws, wire, and beads. turned out pretty well! Oh my! 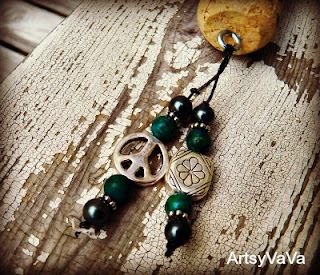 Those are fabulous and I have a few people who would adore those as Christmas gifts! Thanks for sharing how you did these! I love them! Great designs. So many variation possibilities. These are gorgeous! 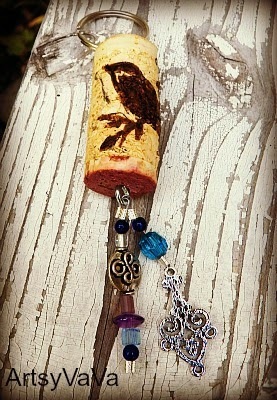 I saw you over at Someday Crafts and now following. I'm sharing these on my FB page! What a great tutorial! 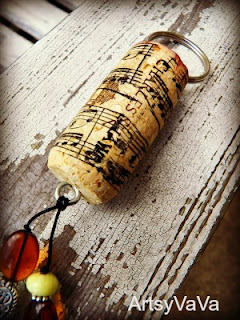 And I think it would be so fun to keep the cork from a special night out or occasion and make one of these so you would always have a reminder of the fun time. Love! And thanks for coming by Pinner Takes All. How cute are these!?! Great tutorial! I give my grown up nieces a small gift every year for Christmas. They are definitely getting these this year. 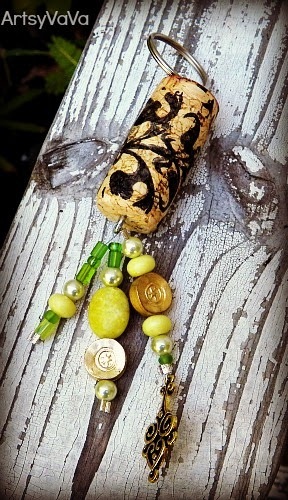 I purchased two bins of corks recently at an estate sale, so I'll have to try this! So cool! Love all the designs. I got many of them but wondering how to make use and particularly make it pretty. Wanna to have a go. Love this! They turned out adorable! Thanks for sharing at the Pomp Party! Pinning! I like it stamped. :) Thanks so much for sharing this at Rustic Restorations Weekend! Of cours a plain old cork would never do for the artist in you. Stamping them and adding the beads takes them from fun to WOW! Really great job! Thanks for sharing with Share Your Cup. These are terrific. 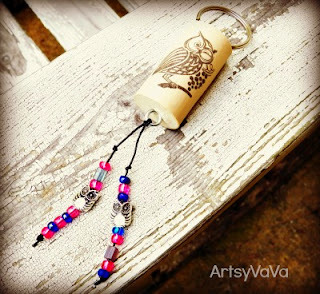 Thank you for sharing at the Thursday Favorite Things hop. Your participation helps make it a success.I'm sorry I am slow to visit this week as I am fighting a nasty head cold and my time on the computer has been limited.Wishing you a beautiful day . 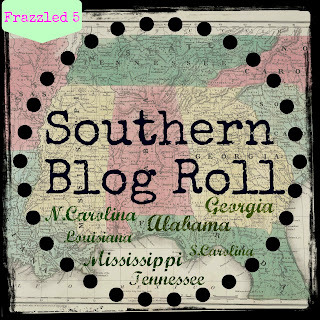 Just wanted to let you know I featured this as part of my link party wrap up today! I came over from The Answer is Chocolate. Love these key chains. I will have to pin it so I don't lose the link. 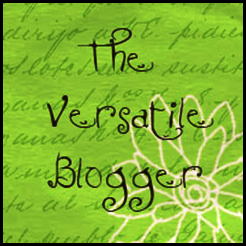 btw why am i not in that long list of blogs you follow.. what's up with that??! ha ha... ; have a happy day. see you next time on the blog. These are too cute! I featured you today! I LOVE THESE! 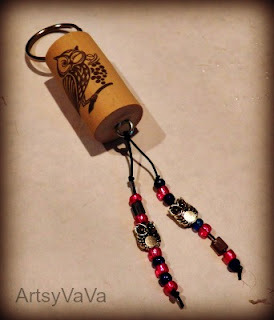 sharing with my friends and will be making them as gifts for my friends. 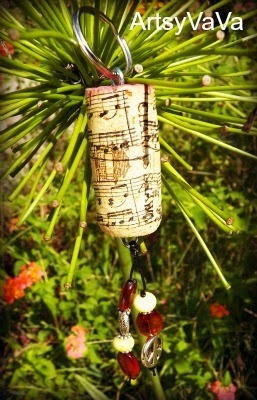 So unique, and so beautiful for gifts. Those are so cool! 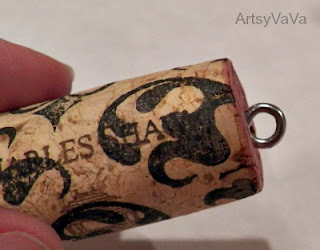 There are plenty of corks here for me to give this a try and I am going to be a big old copycat asap. These are really terrific and what a creative idea. 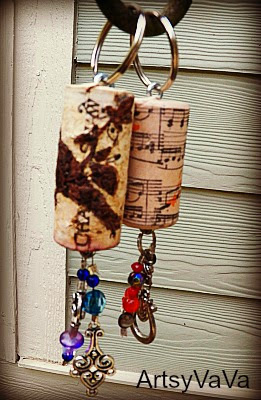 I never knew what to do with all the corks from our wine bottles but I don't think I could make a key chain as nice as all of yours. 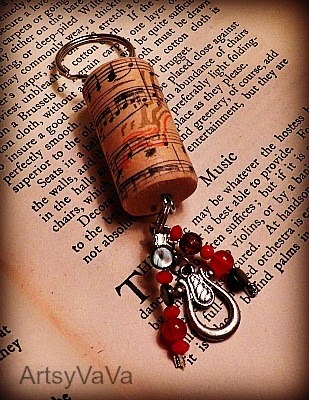 The music note one with the colorful beading is super special. 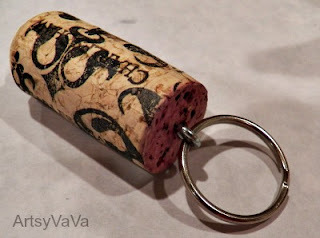 A very good idea, never really thought we could use cork for keyrings. 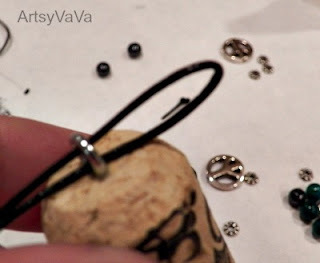 I think this process would even work to make a Christmas tree ornament very cheaply. 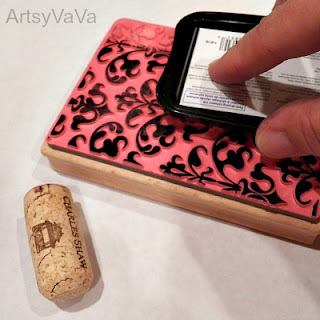 Using metallic stamps or spray paint and crystals. I'm gonna play with this concept tomorrow. oh my goodness! Such beautiful Keychain!! Thanks for sharing. 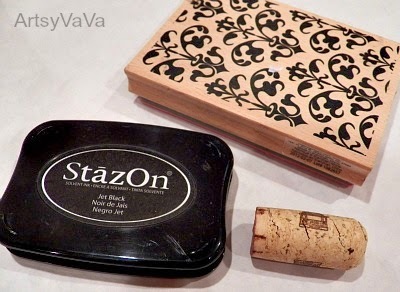 Wine stoppers are used in order to maintain and preserve the unconsumed wine. You can also use a wine glass charms to decorate your glass to make it more attractive and elegant. 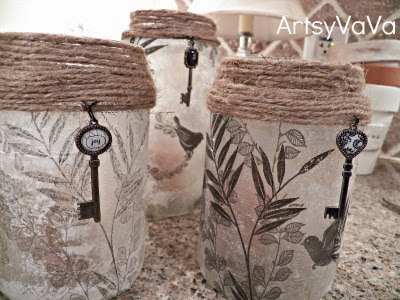 This item is so cute and stylish and could fit to any type of glass. 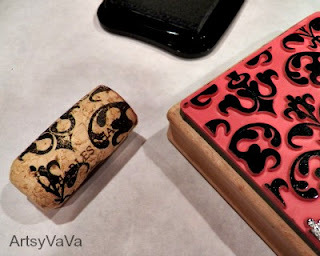 There are also a wine box that is look like a common cabinet for the wines but it is smaller and only one or two wines can fit in, this box can be use when you are traveling or in a picnic. 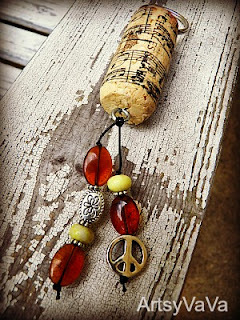 Great craft idea for cork screws. 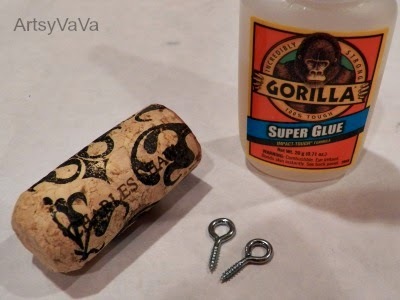 I have been saving the cork screws from wine bottles, but I have found that most wine bottles now a days have plastic corks. I want to make a hot plate. These are so cute messianic key chains. 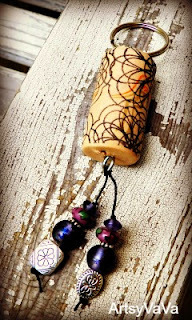 Labor Day Shabby Apple Giveaway!